Heh....fontlisted. Get it? Instead of want listed? Dumb puns are my weakness. You probably know this by now. 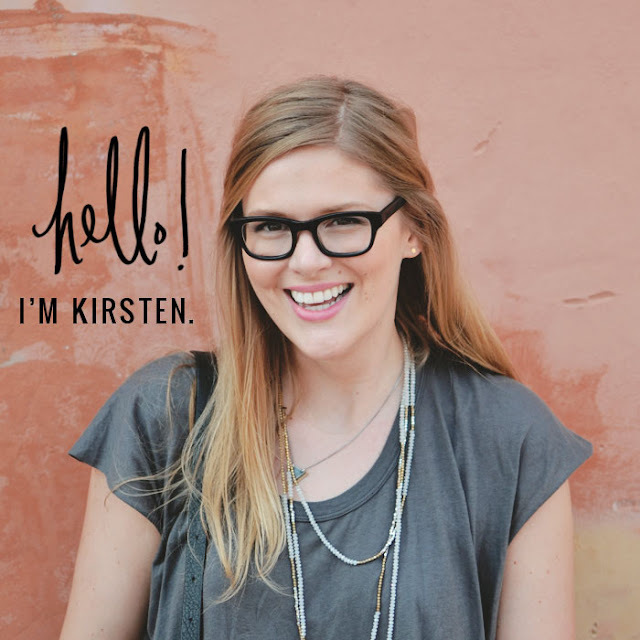 Hello, my name is Kirsten and I am a font addict. I have been for as long as I can remember. When I was a youngin', I would write these looooong dramatic stories that were usually about Sailor Moon....yep, I was HUGE into manga as a kid and adored that series. Eeek, why am I confessing this incredibly nerdy tid bit? Oh yes....now I remember. I would spend hours practicing how to draw manga, imagining crazy plot lines, scanning in pictures, and feverishly typing my stories out. After my mini novellas were written, my most favorite part was picking the fonts. I would spend hours - literally - going through different types on the computer and finding the one that felt just right for the scene when Sailor Moon was rescued by Tuxedo Mask. I think I used and abused comic sans a lot back then. Don't judge. Wow...after reading that entire paragraph aloud to myself, I just realized I was (still am?) a TOTAL weirdo. Anyways, these days my hoardy ways have gotten the best of me. 5000 fonts and counting. Gah!! At least I have "graphic design" skills added to my resumé now, so that serves as a great excuse to support my font-o-holic habits. Since there's no stopping my insatiable appetite for lovely typography, here are a couple fonts I'd like to add to my design arsenal. 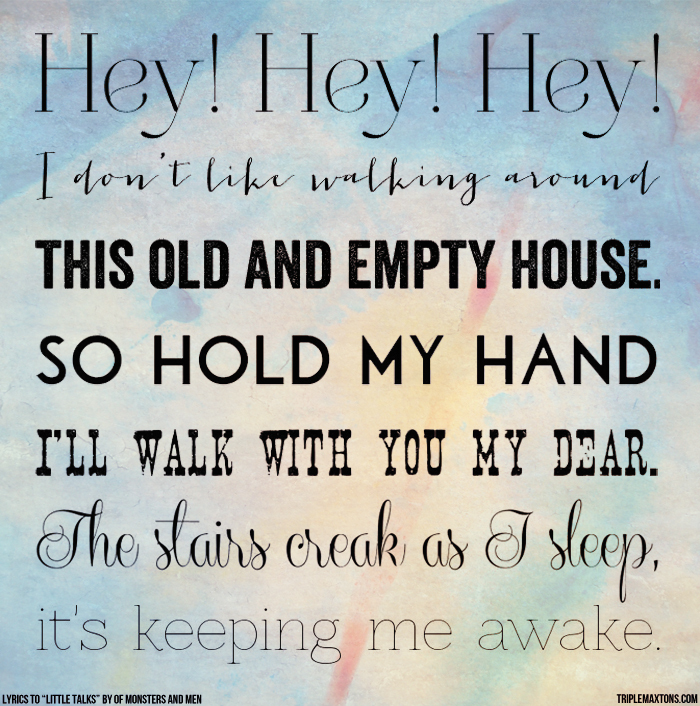 *I am SMITTEN with all of Emily Lime's fantastic fonts...haven't bought one yet (how do I pick just one when they are all SO beautiful? ), but my mind is already reeling with all the projects I could use them for! Be sure to check them all out!